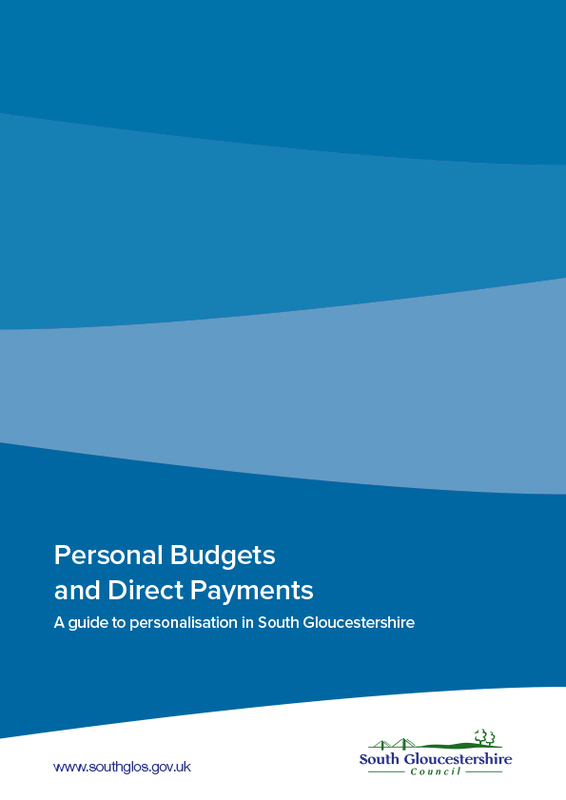 Direct payments are about offering people choice and control in how they are supported. The council also offers people choice in who supports them to manage their direct payment, so that they can find support that best suits their needs. If you choose to use direct payments, you can get practical support and guidance to help you get things started. As well as support from family and friends and your social worker, we have put together a list of eight organisations that can help you to get started and successfully manage the direct payment. The organisations can also provide support planning, which is help for you to decide the best way of using the money you receive from the council, known as your personal budget. These providers can all offer you the support you need – which one you choose is up to you. Some people are able to manage their direct payment without help, but many people receive some support, particularly in the early days when setting up a direct payment. The providers are working with adults receiving direct payments from October 2014. Parents of disabled children have a choice of provider. If you need to employ someone to help you lead an independent life, these providers can help you with all the tasks related to finding staff and being an employer. People who are employed by people using direct payments are usually called personal assistants. These providers can offer support from the start through to the end of the process. They can also offer support on an ongoing basis if you need help to manage your direct payment once you have set up your arrangements. If you are intending to recruit and employ personal assistants, the council needs to know that you are in touch with one of the providers. This is so you can receive the correct advice to make sure that you are working within the law. Providers can also help you to get your direct payment started if you are buying services with it, for example if you are buying support from a home care agency. All the organisations on the list provide a free no-obligation phone call or visit, to help you make the choice that is best for you. If you choose to use one of the providers you will have to pay the provider for the help they give you. We will add an extra amount to your direct payment to pay for the support we think you need. payroll services so that you can pay your personal assistants. You can also find out more about each provider by clicking on each provider below. (If Lives through Friends are working with you to provide support planning and ongoing brokerage services they can also help with advice and guidance around managing your Direct Payment).